Sometimes, you find you want the interior of your garage to match the new, stunning exterior you’ve just installed (aka, your new garage door). 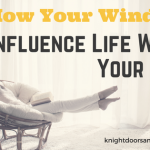 Most people use their garages for your standard use – parking your vehicles and storing all those things you’ve convinced yourself you will use again. 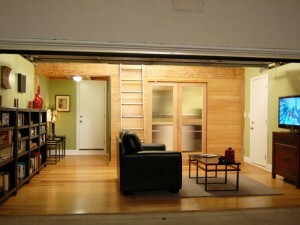 But, there are people out there who use their garage for other uses (shocker, we know!). 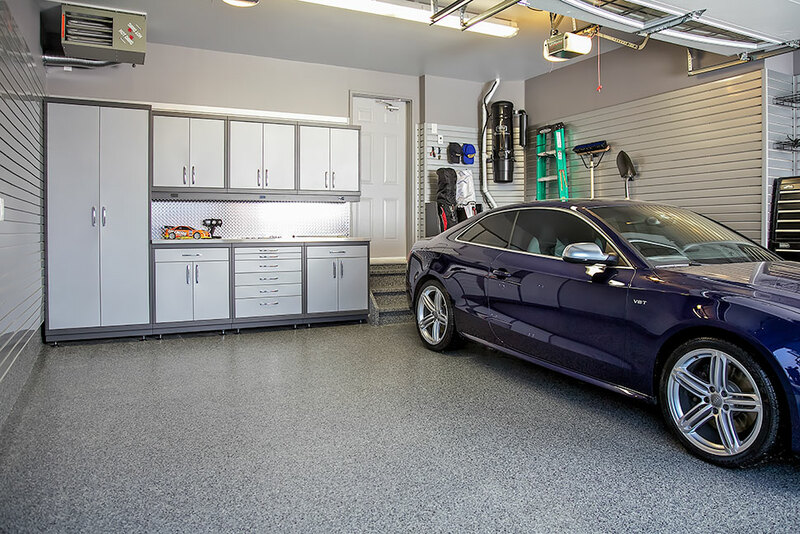 Here are our top 5 garage makeovers to keep you dreaming! For those of you with a crafty side, take some inspiration from Amanda of The Ivy Cottage Blog! She turned her once two-car garage into her very own craft room. Adding new storage options, a workspace, and even a carpet warmed this room right up and would make any crafter feel right at home. The best part about this makeover? Most of the items Amanda used were recycled, keeping this makeover low on the budget scale, but high on the creative scale! For anyone who is a sports junkie, or just has a lot of sports equipment being stored in their garage, this makeover is for you! What started as a garage filled with bikes and clutter, soon turned into a hip, organized space complete with a shower and space to relax! 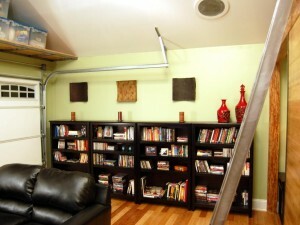 By adding a multitude of storage options, they were able to open up this space for a better use – hanging out in style. 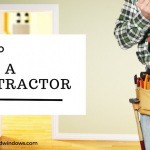 If your garage is just home to junk and clutter, why not consider turning it into your very own home office? On an episode of Garage Mahal, they did just this for Tien and Jarret. When we saw this, we were pretty jealous. The colours, the flooring, and the furniture – Who wouldn’t want a home office that looks like this?! You can’t even tell it’s a garage anymore, which is impressive for a makeover! This one is close to the top of the list based simply on the fact that the main functionality is a space for the family and their friends to hang out, grab a snack, and just have fun! The 60’s-inspired accents paired with bright, cheery colours and some fun accents like a large L-shaped couch, a full entertainment area (complete with gaming systems, inflatable mattresses, and even a karaoke machine! ), and a snack area (vending machine included). There was something added for everyone when this makeover was completed! This one is the ultimate of all garage makeovers, the crème de la crème! Guy Fieri’s garage is what most restaurant owners dream of! Combining his love of road food and classic cars, American company GarageMahals created an amazing end-result. With the focal-point bar, TV’s hidden behind classic Chevelle hoods, and custom artwork from tattoo artist Joe Leonard, this garage has become the ultimate man-cave with a delicious twist!